Picking six balls correctly in the lottery is sometimes to describe an event that seems too incredible to be true. But that’s not fair, as we see it happen all the time. 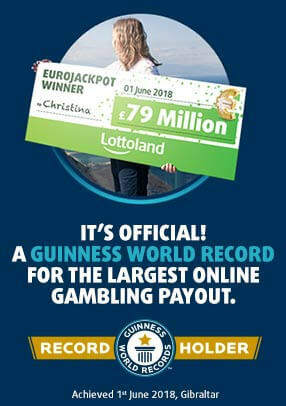 Just as millions of lottery wins are celebrated all over the world, everyday life can also offer unbelievable and apparently incomprehensible things that seem to defy the odds. Don’t believe me? We have some examples that will convince you! Whether it is sports, boredom or just looking for a nice picture, sometimes you find yourself in the right place at exactly the right time. When chance comes into play, things can happen that you could never have expected. This explains why even though the following pictures, gifs and videos may look unbelievable, but in fact they are all completely real. Evolution itself could be regarded as an inconceivable event, as it’s not yet possible to answer every question about the origin and development of the universe, planet earth, humans and animals. However, nature can provide some incredible images, as you can see in these photographs. 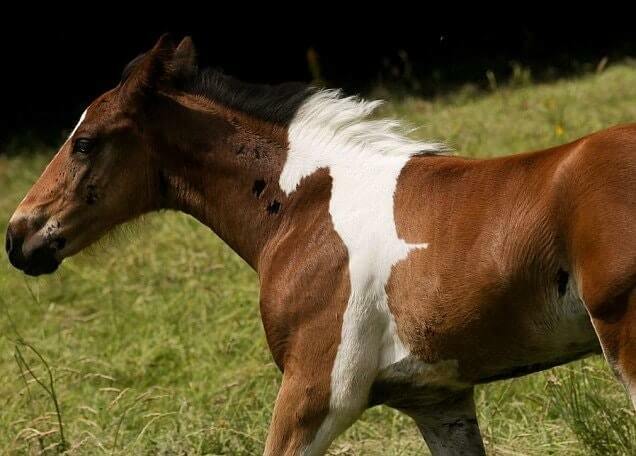 A picture is worth a thousand words, so we will let the horse pattern on this galloping stallion speak for itself. 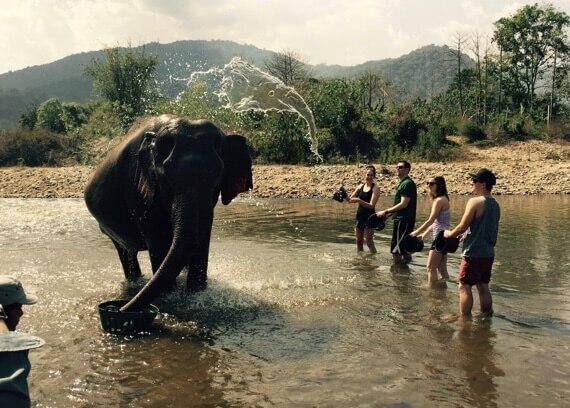 How about the awesome shot below, where the contents of a bucket of water are thrown into the air, and seem to transform into a replica of the elephant! The next photo requires a little introduction. 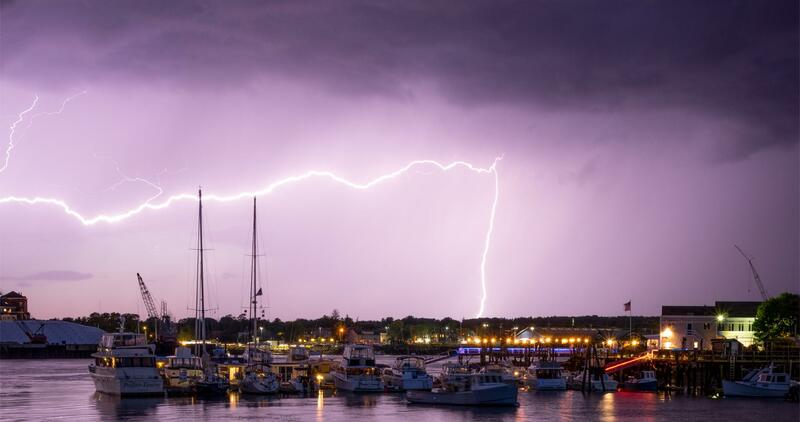 When thunder and lightning storms rage outside, professionals as well as amateur photographers rush to pick up their cameras. The flash of lightning as a symbol of unbridled energy is the star of every photo. But you’ve got to have perfect timing, otherwise one misses the decisive moment and you’re left with nothing more than a picture of the darkened sky. A 14-year-old photographer started shooting when he saw the first flash of lightning. His luck was in, and he caught a bolt of lightning just as it struck the ground. However, it was only when he examined the picture later on with his brother, that he realised just what an amazing shot it truly was. To see why, you have to take a closer look by clicking on the image below to be able to decipher the name of the boat on the far left. There we have it, the definition of "Perfect Timing". Incomprehensible? Incredible? But it happened! In sport, the terms "incredible" and "unbelievable" are probably over-used, with one or other of the phrases lobbed into the commentary of even the most mundane games. Even if it’s a snoozer of a scoreless draw, you will hear pundits going to the other extreme to call something “unbelievably bad” or “incredibly disappointing”. So-called unbelievable things happen all the time in sports, but generally they are actually perfectly believable in the circumstances. Either there is a demonstration of great skill, paired perhaps with a bit of luck, although sometimes there is a random series of events which feels a bit like that lightning strike moment described above. Let's start with golf, a sport played by millions around the world, with varying degrees of success. What you are about to see is the longest successful putt ever televised. And what makes the whole thing even more remarkable? Unbelievably, the young man in the video is none other than Michael Phelps, the most successful Olympian of all time. Except of course that Phelps is not a golfing superstar, but a swimmer. Check it out! Our next clip features a bigger ball, and a greater distance to the target. It’s not now about the distance on the manicured green of a golf course, instead this video is all about altitude. When we join the action these guys are on just their third attempt, and a hard-to-grasp record in basketball is broken. Next time it’ll be a shot from a plane, perhaps? If you guaranteed to someone you were going to pull off these tricks, you can be sure you would be left with egg on your face. 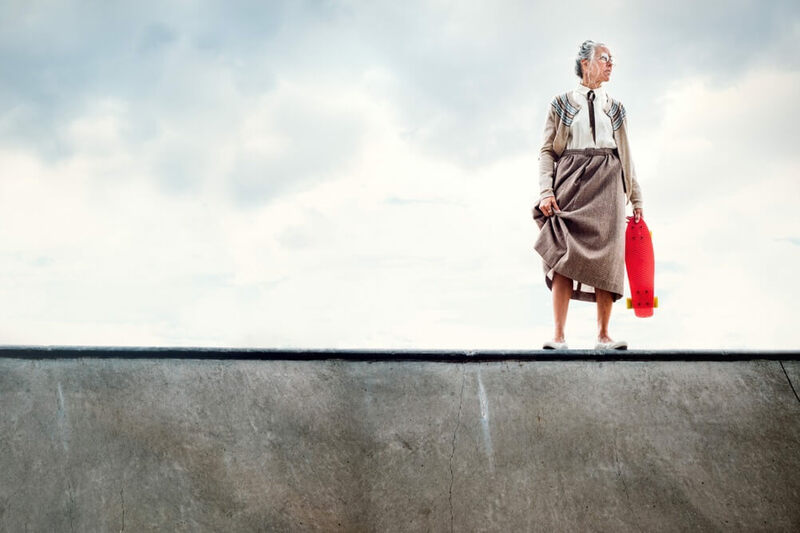 However in this category, the set of gifs which you will need to watch a couple of times to understand, are all million to one shots which come true. From the blind shot in the front garden, to the juggling water bottles, to the most profitable use of a drinks machine you’ll ever see, everything is there. Such almost inconceivable things happen when you least expect, and the reactions of the participants speak volumes. This Team is Unbelievably Believable! Shared suffering is half the pain, shared joy is twice as beautiful. When you are able to achieve something as part of a team, it can seem as though anything is possible. You just cheer and are happy together as you enjoy an incredibly beautiful moment. At least that seems to have been what happened during this class in North Carolina! Sometimes a team can be made up of just two people, and if they are also randomly thrown together, like the symbols on a slot game, wonderful things are possible. Ending this can be in a winning jackpot or in the unexpected encounter of your own double. The latter is probably much more unlikely given the fact that there are seven billion people on earth, but as we have been finding out, nothing is impossible. 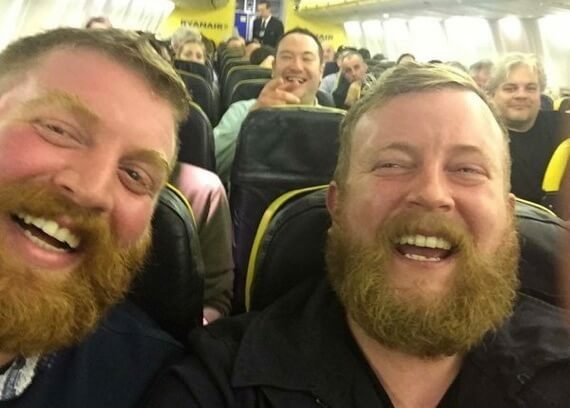 That’s exactly what you are seeing in this picture: Neil Thomas Douglas discovered his "mirror image", who was by chance sitting in the same row of the same flight from London to Galway. Later, it turned out that they had also checked in independently at the same hotel, and they even bumped into each other that same evening in a local pub, where they shared a beer together. All of these examples come from an excellent forum on Reddit called "Never tell me the odds", and you can use the link at the bottom of the page to check it out for yourself. When you think about chance and probabilities you often think of the lotto and so the circle closes with our last contribution from the forum. 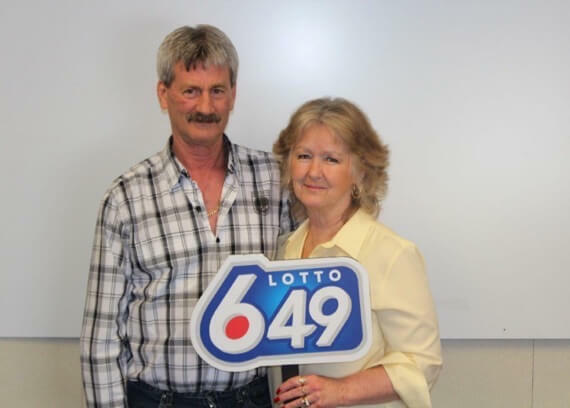 Despite all the odds against it, this fortunate Canadian couple have scooped a lottery jackpot no less than three times (so far!). This is not just unbelievable, it’s an incomprehensible thing of impossibility. But we’ve left the best news for the end: one jackpot win is more than enough, and we’ve made make sure to offer you the best selection of lotteries around. Have fun and good luck!